Contact Us to Make Your Event More Memorable! 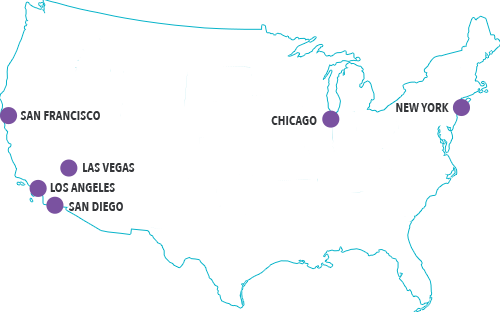 We’re headquartered in Southern California with local activation staff in Los Angeles, Chicago, San Francisco, Las Vegas, New York, Chicago and San Diego. If your city is not listed, don’t fret! Our compact ultra-portable activations can travel to virtually any location.